"REGGAE ENTERTAINER OF THE MILLENNIUM"
Reggae Entertainer of the Millennium™,. 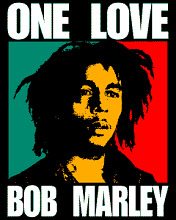 This is in recognition for his contributions to Reggae music in the world. 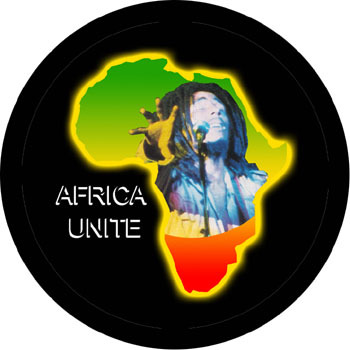 The traditional links between Ethiopia and Jamaica go back very far and in 2005 Bob Marley would have been 60 years old, and even though he has long left us, his music lives on and the organizers are proud and honored to be making this award to such a great singer. His lyrics have promoted serious soul searching are thought provoking, and champion many good causes, a special video montage of the legend will be shown during the awards show. This marks the first of several special awards to be awarded at the show, which is designed to give Ethiopian singers a Global platform to be promoted and honored for their musical talents, and it will include foreign acts as well. The Ethiopian Music Awards show will rival most International music shows and will help to promote Ethiopian music and culture to the world and Boost Tourism in Ethiopia, and will become an annual event. Several top Ethiopia singers have expressed a very keen interest in the show and it is expected to be spectacular celebration of Ethiopian music when it takes place. Organizers are still welcoming sponsorship from the Ethiopian business community to make this celebration of Ethiopia and Ethiopian music the huge success that it deserves to be. As very few countries hold music awards to honor their entertainers and this sort of show is long over due in Ethiopia.